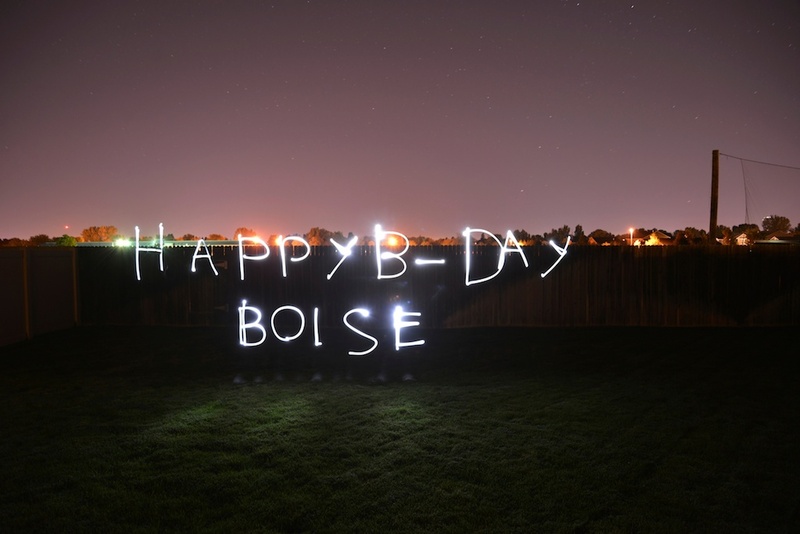 Happy 150th Birthday Boise – Blackstead Building Co. 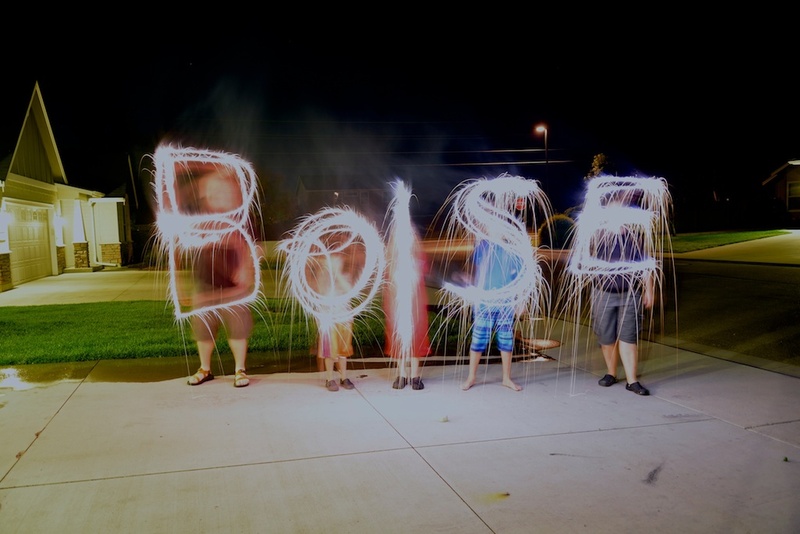 The amazing beautiful city of trees is now 150 years old on July 7th. 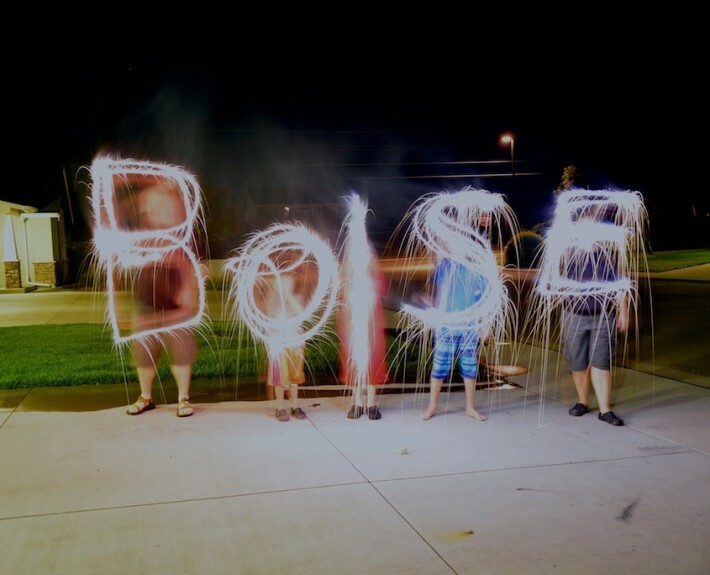 Being silly and fun at home with the sparklers and flashlights, we created a couple photos that got some attention on KTVB’s social media sites. 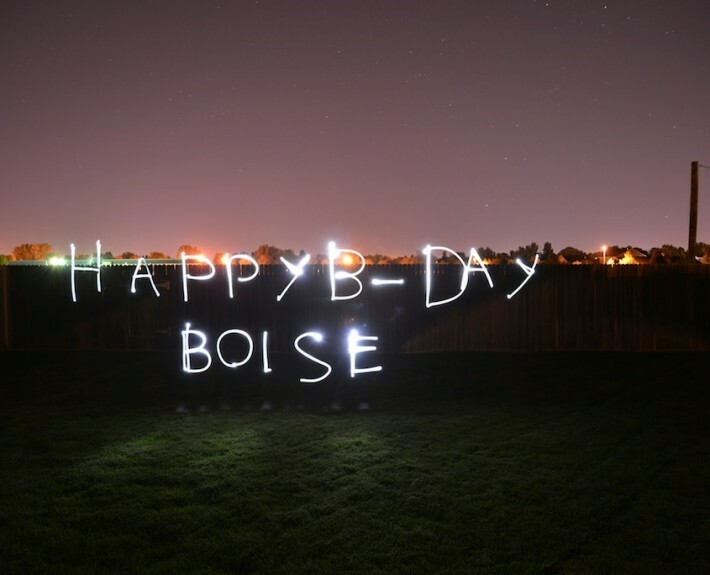 Let us know if you did anything fun for the Birthday of Boise.